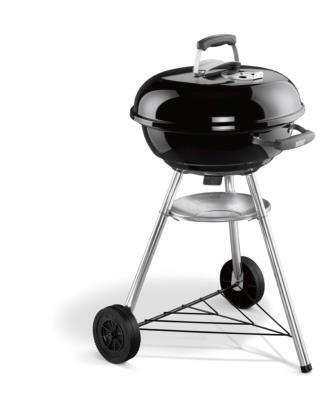 Planet Barbecue is an authorised Weber dealer and realising that you want the best, we have selected the top of the range products which are Weber quality and above. 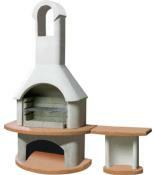 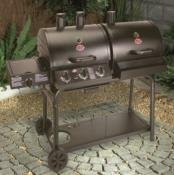 The quality barbecues in this section have an extended warranty so you can rely on barbecuing for many years to come. 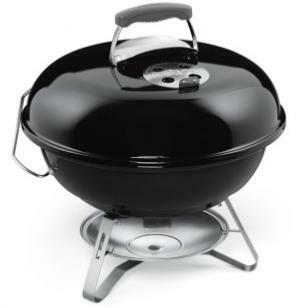 Weber quality accessories also available. 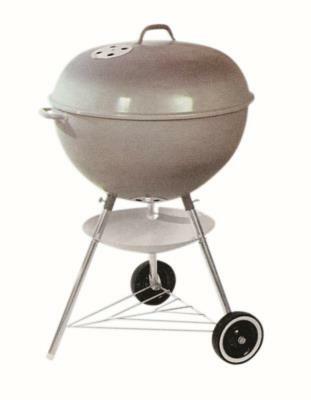 Fire and rust-proof lid and bowl made from porcelain-enamelled steel. 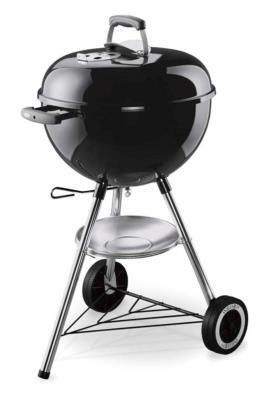 Crack-proof all weather wheels plus rust-proof vents regulate airflow. 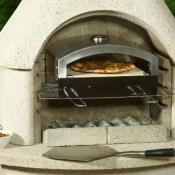 Fire and rust-resistant lid and bowl are made from steel and porcelain enamel coated inside and out.